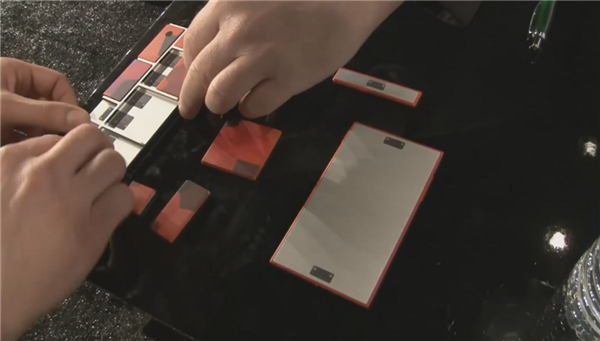 Project Ara finally has some sort of endo module type of system. It’s a great idea, but how awesome will this actually be in real life? If passed technology has taught us anything, the first version isn’t going to be very great. The Verizon Moto X got the Android 4.4.2 update. Honestly, it runs nice and smooth, but it was always smooth. Ain’t nothing changed but the number. 195 million tablets were sold in 2013, and Android was 62% of that, according to research firm Gartner. Kevin Tofel wrote about it on GigaOm. Someone is going to probably lose their job over this. Do you think this is planned? You never know these days. They say the HTC One leak was real. I love the warning tweet. Stephen Yuen wrote about it on Android Spin. 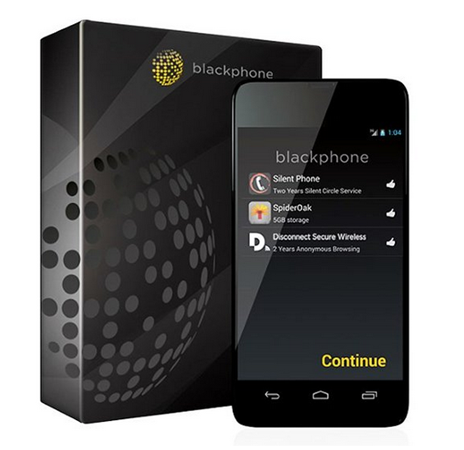 You’ve heard about the Boeing Blackphone, but did you hear about the OTHER BlackPhone? This one is a joint venture between Silent Circle and Geeksphone. Honestly, if you want to be secure, just use Text Secure. Duh. John Pavlus wrote about it on Fast Company. Have you ever heard of ViaProtect? It’s in public preview right now. They say it’s supposed to gather mobile forensic, system, network, security, and sensor data from devices, then analyze it to see what looks suspicious. They say this means an app can be monitored in real-time to predict potential risks or problems. I’m curious how taxing it will be on the device. Bertel King Jr. wrote about it on Android Police. Remember the Nokia X? Yeah, it’s rooted and ready to rock and roll with full Google Play Store capability. Nice work! 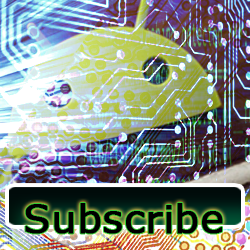 If you get one, check out the thread on XDA and learn how. James Trew wrote about it on Engadget. 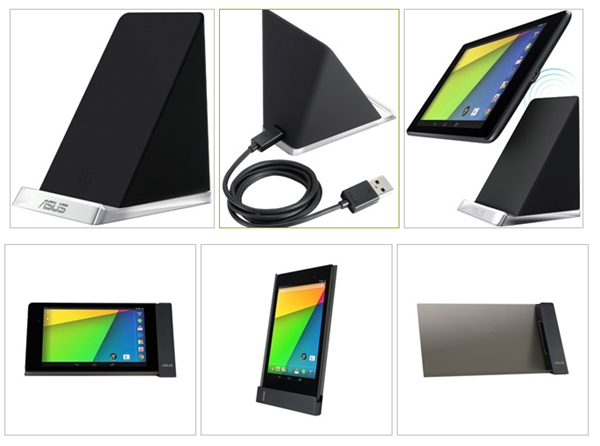 Nexus 7 docks appear! Asus has finally announced official wired and wireless docks. How long has it been? Then again, better late than never. Ryan Whitwam wrote about it on Android Police. Soon we’ll see OUYA all over the place, or so they hope. Ouya has announced that their software will run on other hardware. I think this is a pretty smart move actually. AndrewH wrote about it on Droid Gamers. 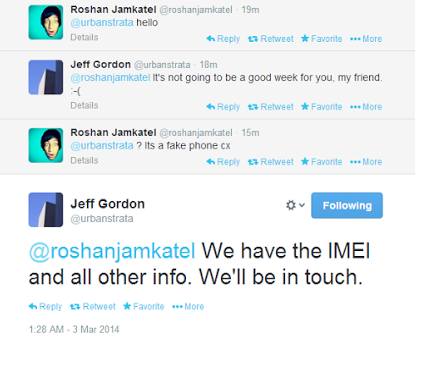 Paranoid Android got a nice rebuild based on Kit Kat. 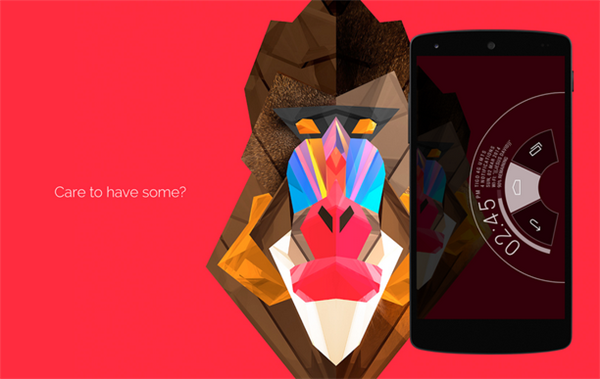 Check out the new Paranoid Android version 4.0. Looking good! Shawn Ingram wrote about it on Android Authority. Now you can upload ebooks up to 100 megs to Google Books. Thanks Google, that’s very gracious of you. I am happy about this, but I think it’s stupid that this is a big deal. This is how it should have always been. Ryan Whitwam wrote about it on Android Police. Eric – Google Opinion Rewards by Google Inc.